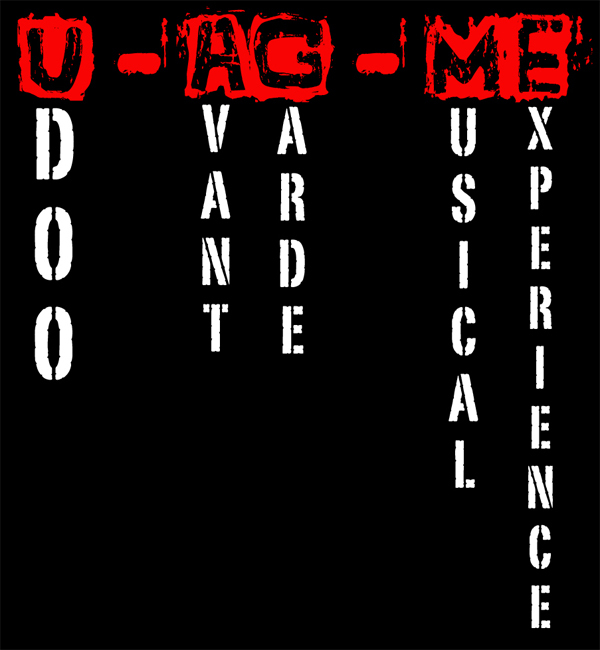 U-AG-ME stands for Udoo Avant Garde Musical Experience. It is a project based on making experimental music on Udoo. I process different instruments using some application on Linux or Android inside my Udoo board to create soundscapes.